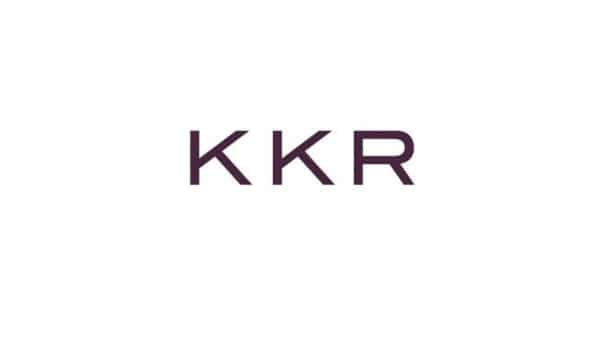 Hong Kong: Global investment powerhouse KKR & Co Inc is raising its first Asia-focused real estate fund, targeting $1.5 billion as it looks to deepen its real estate portfolio in the region, said people with knowledge of the matter. The firm itself will commit about $250 million in capital, and potential investors – also known as limited partners – include sovereign funds and pension funds, they said. Investment firms raised $18.6 billion in 26 Asia-focused real estate funds last year, the highest since 2008, according to data provider Preqin. KKR’s US-based rival Blackstone Group raised the region’s biggest real estate fund last year at $7.1 billion.